I recently wrote about how DraftFCB announced its new brand is now just FCB (Foote, Cone & Belding), totally dropping the iconic name Draft. 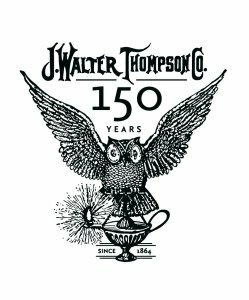 Many years ago, I wrote how sad it was for J. Walter Thompson, long an icon of Madison Avenue, to be re-launched under the banner of just simple ol’ JWT. The proud, strong brand was reduced to a childlike drawing, and the website reflected this misguided attempt to prove the company was creative – when its clients at the time were blue chip brands in search of strategic business building ideas. These blue chip clients were looking for a more corporate, more strategic, and definitely not childlike agency. 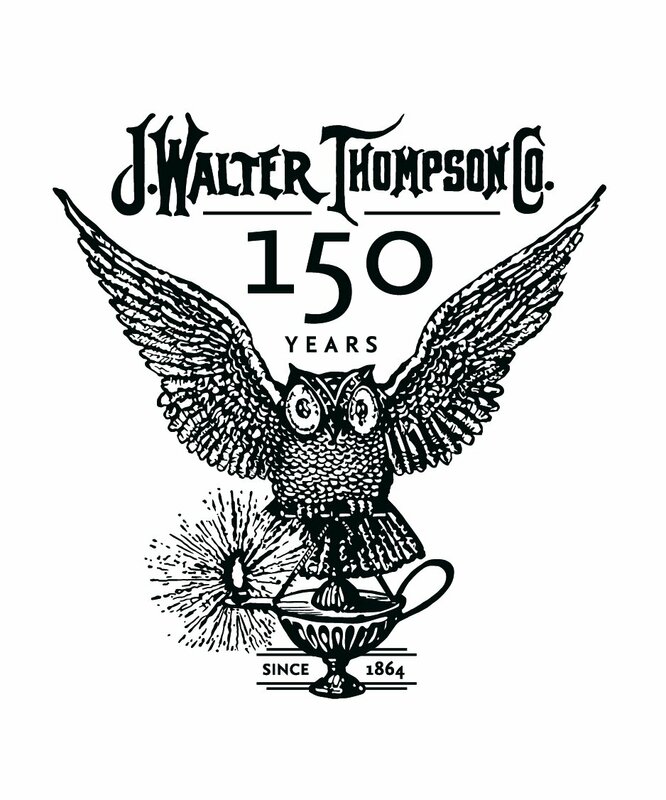 Over the years, JWT has moved back toward something a bit more corporate, more strategic with its positioning. And just in the past couple of months, it has totally dropped the childlike fun colors in its logo and has gone to a very corporate look and feel. I hope that helps. I see three key strategic challenges for JWT, and frankly, most agencies. First, differentiating the agency in a highly competitive marketplace requires a revitalized client-driven positioning/branding effort. Second, with few agencies having established new business systems, they need to create a selling organization where opportunities for new business and organic client growth are pursued at every level. And finally, with the exception of a few key people, there is an experience and skills gap. This shortfall needs to be bridged immediately with an aggressive investment in training and programs dedicated to skill enhancement and support. Every ad agency needs to be properly branded. The agency brand carries with it certain messages to clients, prospects and employees. Most agencies are operating against a gray background without any strong positioning other than a hazy label. There is little concentrated branding going on among agencies, meaning few agencies have a clearly defined brand. Those that do really stand out. There is no clear understanding about what makes up a traditional agency. We continue to see more and more pitches involving everything from design firms to branding shops to full service marketing firms – all in the same pitch! 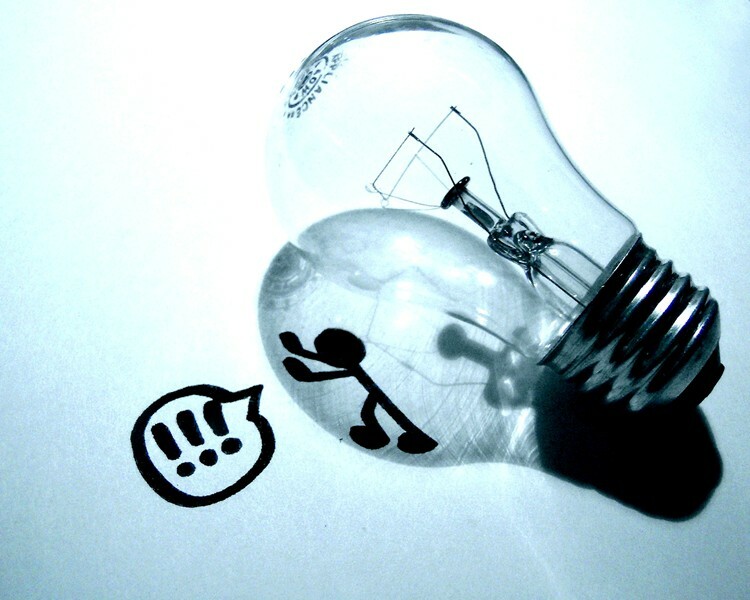 The client today has very little understanding of how to differentiate between all the creative-options out there. Find a way to get your agency branded in a way that matters to clients. Clients are more confused than ever. Between digital, below-the-line tactics, pressure for results, metrics, brand-building, and social and buzz marketing, clients are struggling to understand the changing landscape. As clients try to get a better handle on their options, they are looking for smart, trusted partners. Amateurs study strategy; masters study logistics/operations. Getting things done in a large corporate environment takes leadership, perseverance and a good understanding of the landscape. There are many agendas at work, and it’s vital to map these out prior to attempting to implement any type of change. Execute, execute, execute! If you can offer ways to help clients navigate this environment you can be a hero. Time to return to our training roots. Changing the name or logo can help, but the truly successful agencies build the brand from within. What does the agency stand for, value the most? Use this as a building block to help with staff retention, organic growth, strategic thinking, and more. Start with the basic foundation of everyday things that people need in order to be successful: the key skills and talents that make the staff more effective. Train your staff in the hard functional skills, layer in added-value skills like negotiation tactics and conflict resolution techniques, and finish with the all important soft skills such as dress, social reminders, and the importance of personal power projection. Most agency leaders are focused on the wrong things. It’s time to rethink your ad agency brand. Deadlines or profit, business building ideas or value added services, make-work or moving the needle. As we all know, stuff will always fill any vacuum. Consequently, there is much work being done out there that doesn’t move the agency brand forward. Do a quick recon on your work-task and ensure it’s the right stuff. It’s great to see some of the more iconic agencies in our industry refocusing on their brands. The question is: will it make a difference moving forward? It’s no longer safe to be safe. The future belongs to the bold. We have seen some whole-scale changes in the market and now we’re seeing more change sweep across businesses and our industry. Change of this size and scope creates opportunity. Now is the time to take a step back, study your market, your clients, and your staff. Decide where you want to be in the next 3-5 years, and determine if you have the right brand to get you there.